This Thursday (8/3/2017) will be your chance to join the RAMPAGE TOYS Ugly Club! There will be 2 different New Member Packets available in the RT webshop at 10AM (EST) on that day. 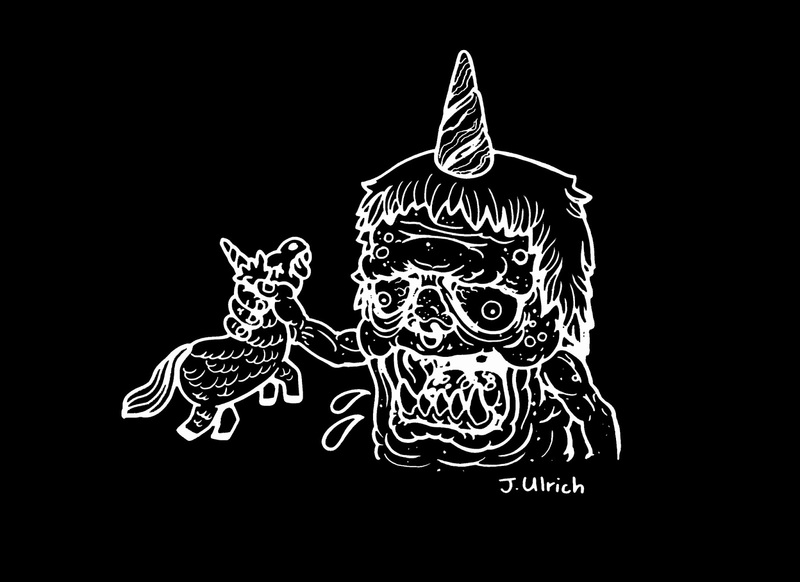 Packets will include one of the two pictured (above) sets of figures, a Tshirt (featuring designs by Joseph Harmon and Johann Ulrich) and some other goodies (still TBD). The packet will run $80 and $70 (plus shipping). Shipment of new member Packets will happen by the end of August. 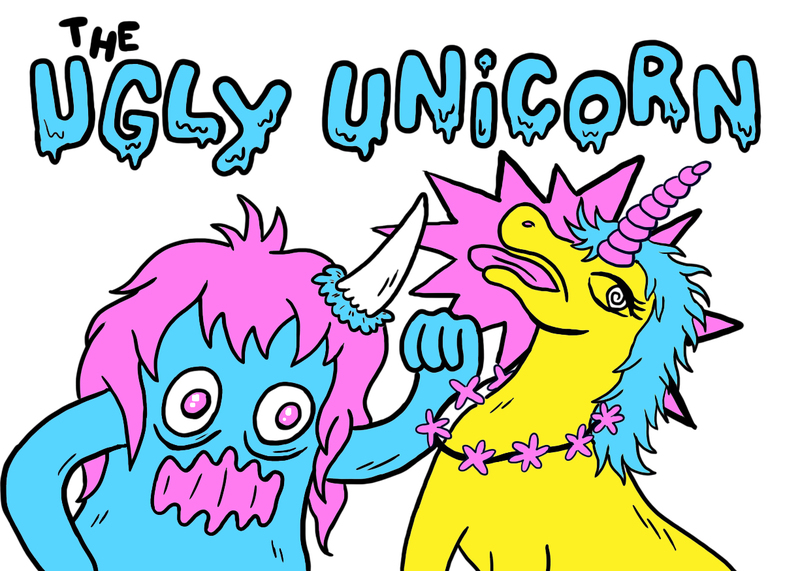 All members are added to the Ugly Club mailing list. The list is regularly offered a shot at club-only exclusive releases, and are sometimes offered dibs on items remaining after shows/events. Club releases usually happen every other month. 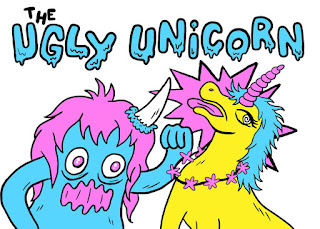 The Ugly Club (UC) is generally the place to get things that are related to the Ugly Unicorn character, and some of the other goofier dudes in the RAMPAGE line-up. 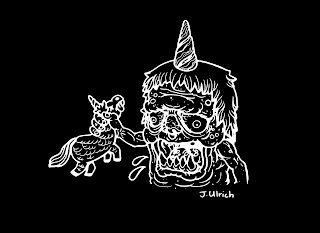 However, I have done releases of all sorts of figures (creepy and monstrous included) at times. Thursday will also see the release of a few blank sofubi figures in the shop, so please have a peek (link via button below) at 10AM this Thursday to see what pops up.